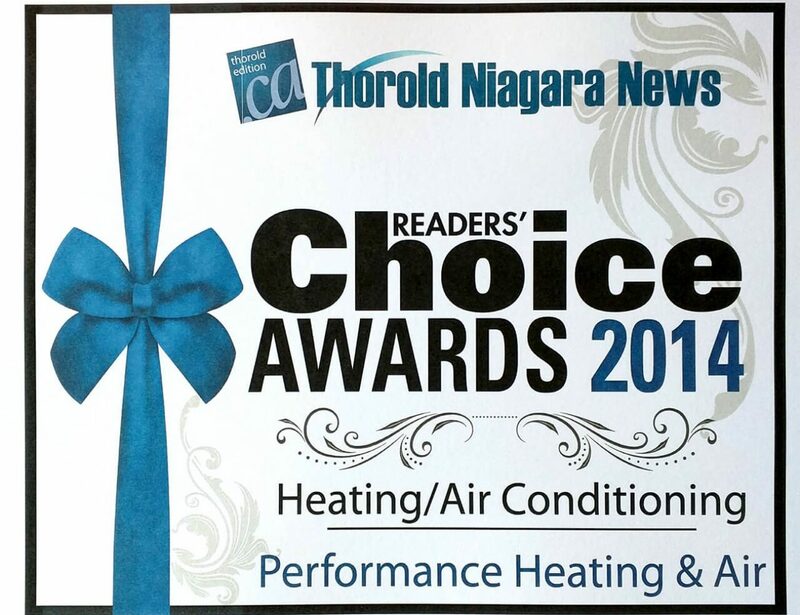 Performance Heating & Air is locally owned and operated by Carlo Zecchini serving the Niagara Region and beyond, and providing a full range of Heating and Air (HVAC) services including: sales, installation and service and repair for both residential and commercial applications. We are known experts around down for things like AC Repair Services, Routine Check-up AC Inspections, New AC Installations, Furnace Repair, Furnace Installations, Pool Heater Installations, Boiler Repair and Installation and more! 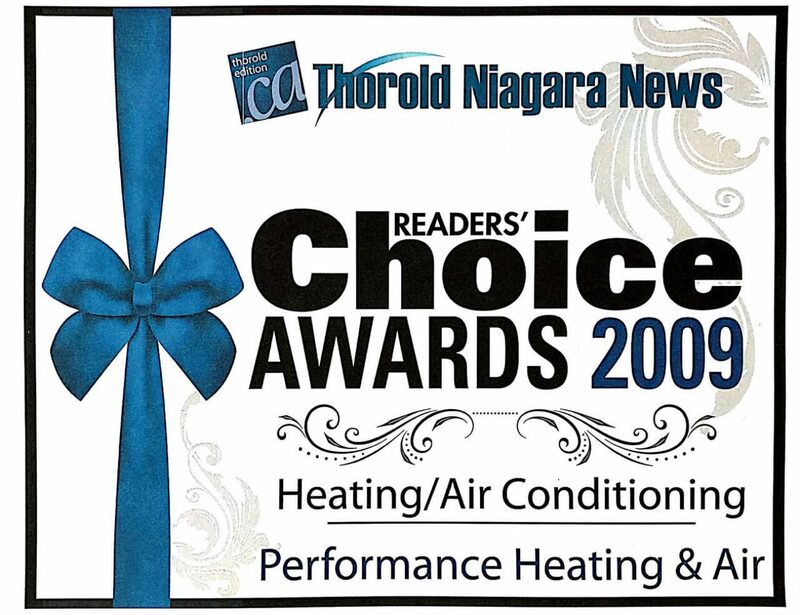 Over the years Performance Heating & Air has built a good reputation based on quality workmanship and integrity. We strive to keep our pricing low and how we do that is to have low operating costs, this in turn keeps the cost to YOU our customer LOW!!! and lower then our competitors can offer. 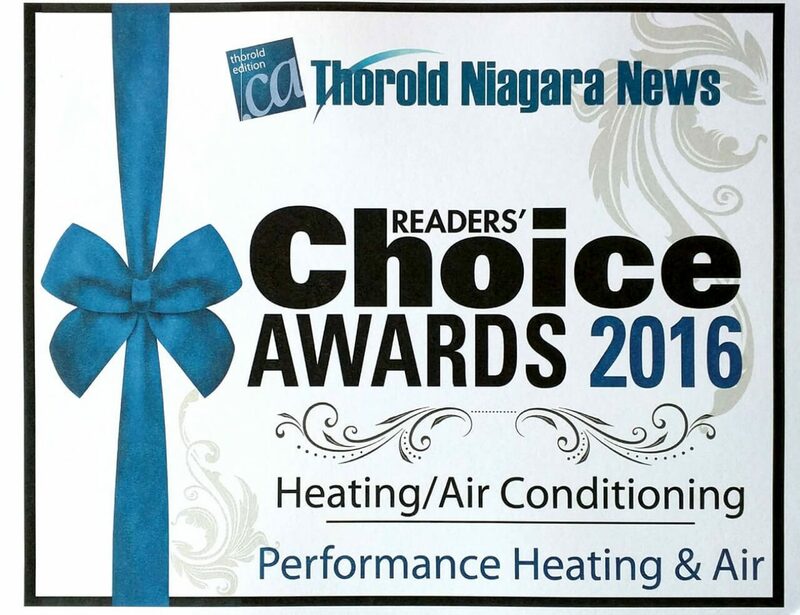 Performance Heating and Air provided exceptional service! Great pricing and fast installation. Was able to work with our existing furnace and installed a great a.c. unit. Totally cooled our entire home. Would highly recommend this company. 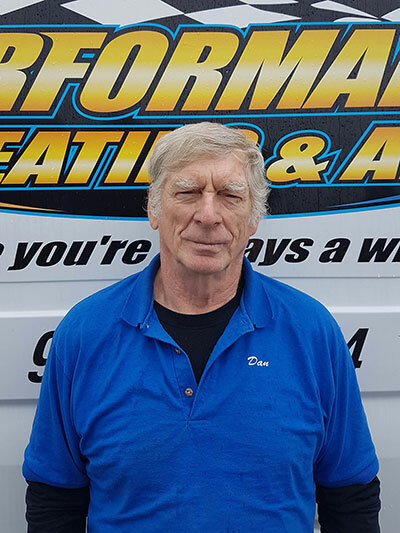 You can feel confident in knowing Carlo is a very honest and reliable expert for heating and air conditioning service. We were impressed with the quality service provided by Performance H & A on our home system. 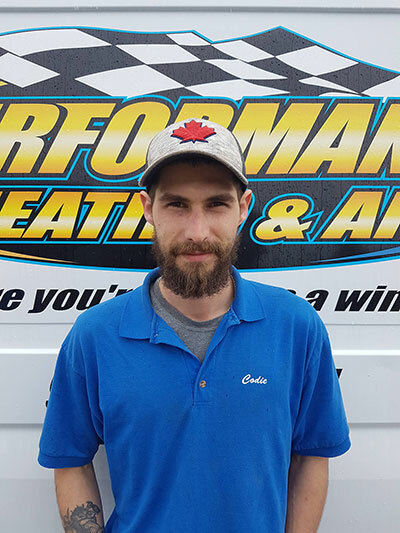 Carlo showed professional integrity, and the job was done right the first time, and at an affordable rate, much lower than other competitors. It was also nice to deal with a locally owned and operated company in Thorold. 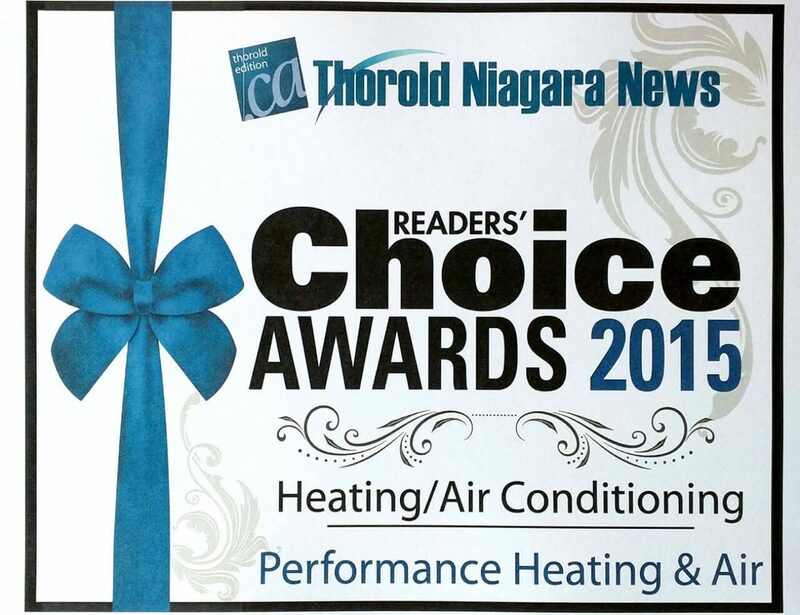 If you are looking for quality work at a fair price on heating or AC service, we recommend Performance. 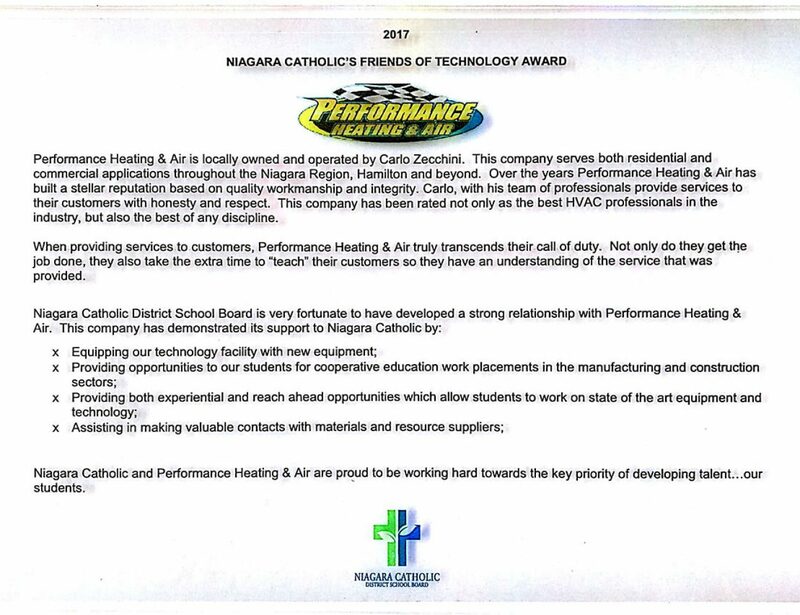 Carlo from Performance Heating and Air Conditioning was amazing. Something that took Encare two weeks took Carlo two hours. Thanks again for your time and services. I would highly recommend his business. 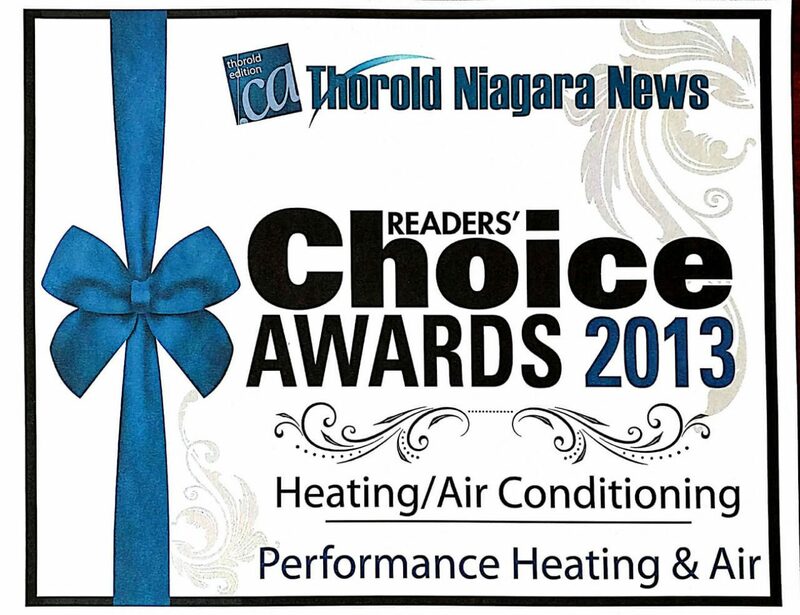 Performance Heating and Air are the most professional company I have used. Fast, fair and reliable. This company has been able to assist me with a number of issues, from fixing my hydro meter, putting in water lines for my washing machine, updating the vents for my furnace and any issues I’ve had with my water tank. This company came on schedule and charged the most fair price for work they not only stand by but gaurentte. 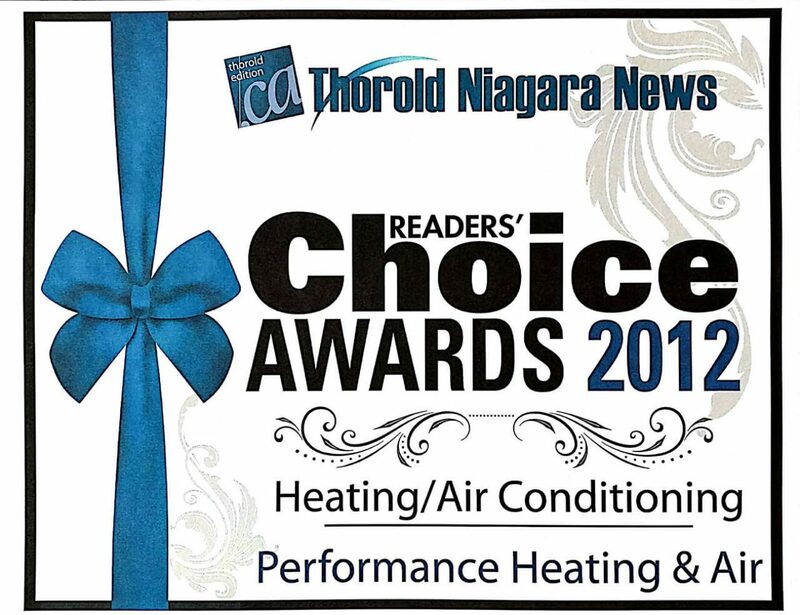 I have referred them to a number of people who have all called me to thank me for referring Performance Heating & Air. Thank you Carlo and Cody for always being fair, professional and going above and beyond. 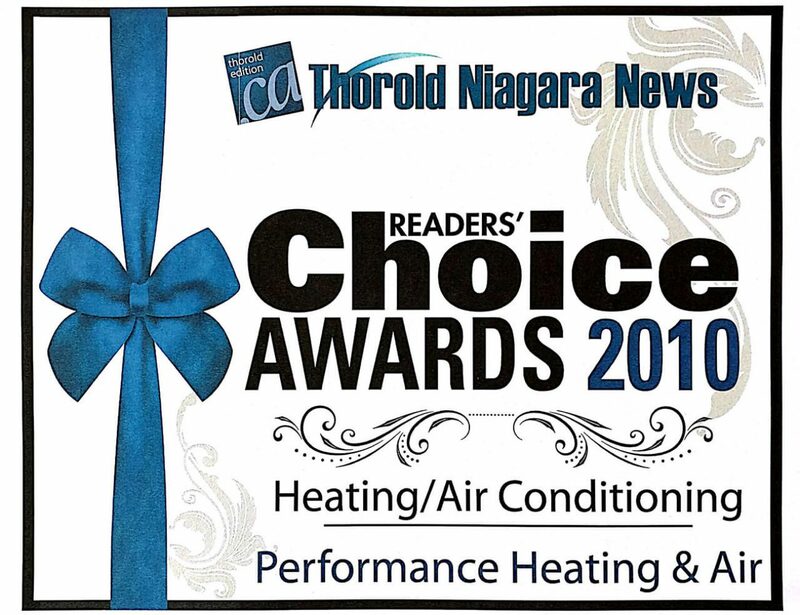 Performance Heating and Air have installed my furnace and without a doubt are second to none. Carlo and his staff are kind and courteous, alway on time and very knowledgeable. 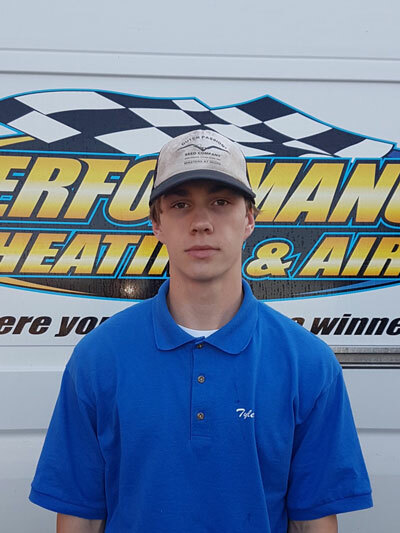 Service is second to none and super fast turn around time. 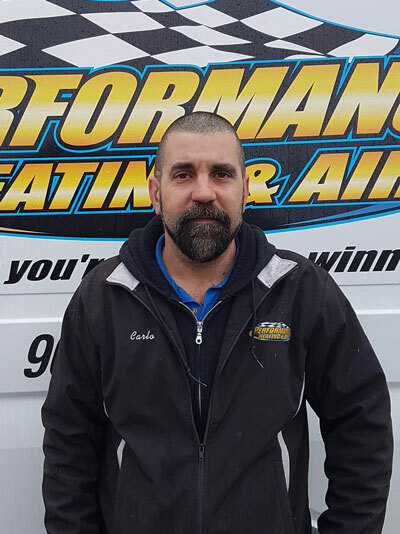 Carlo will be my go-to guy for all my home heating and air. 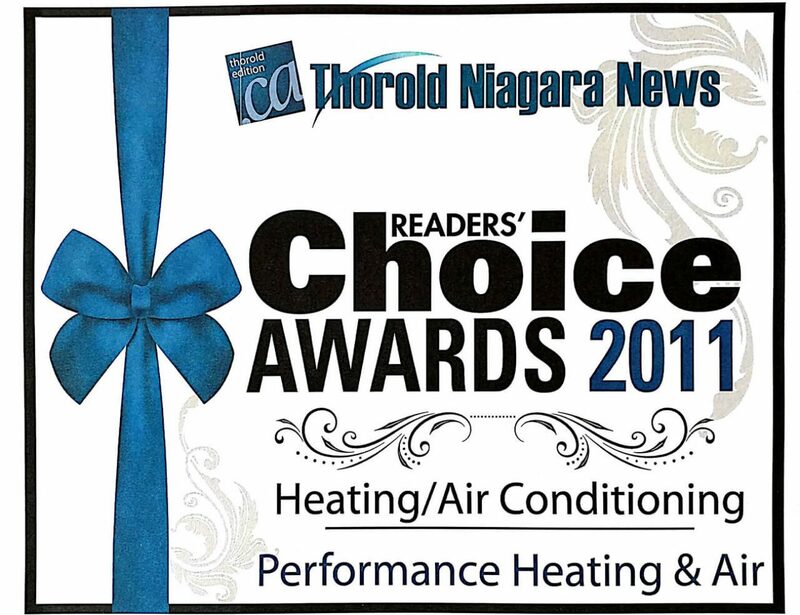 If you care about your home’s heating, air and air quality, I would strongly recommend Performance Heating and Air. 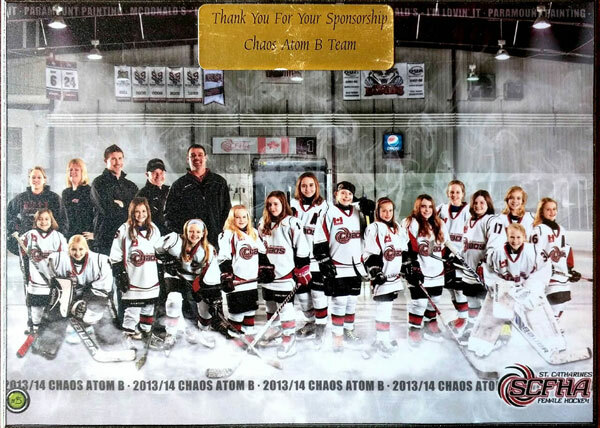 Performance Heating and Air Were the Proud Sponsors of the 2013 Chaos Atom B Hockey Team! Performance Heating and Air Were the Proud Sponsors of the Big Brothers/Big Sisters Niagara Bowl for Kids’ Sake in 2016! 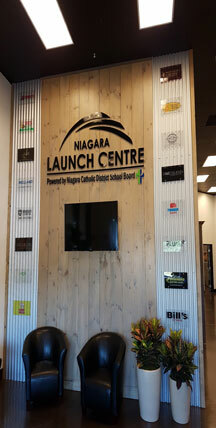 Performance Heating and Air are the proud sponsors of Niagara Launch Center. © 2018 Performance Heating & Air International Industries. All Rights Reserved.